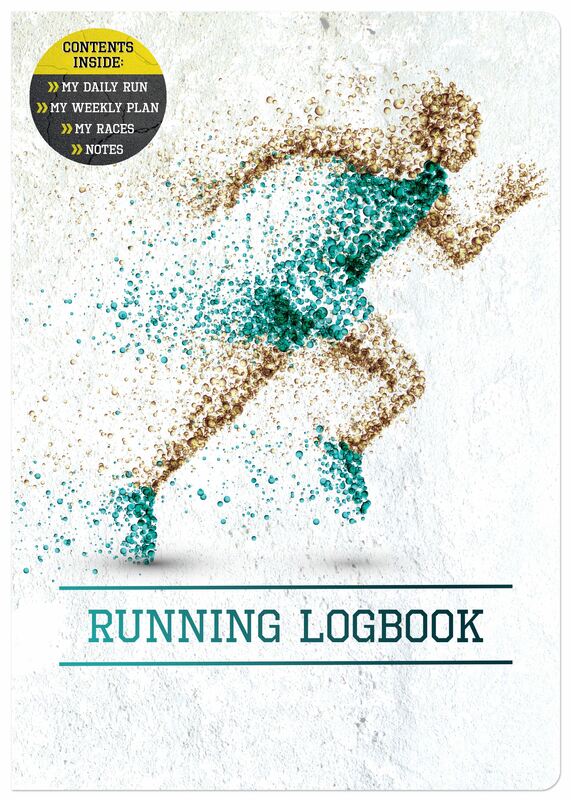 Running isn’t just a sport–it’s a journey to better performance, endurance and health. 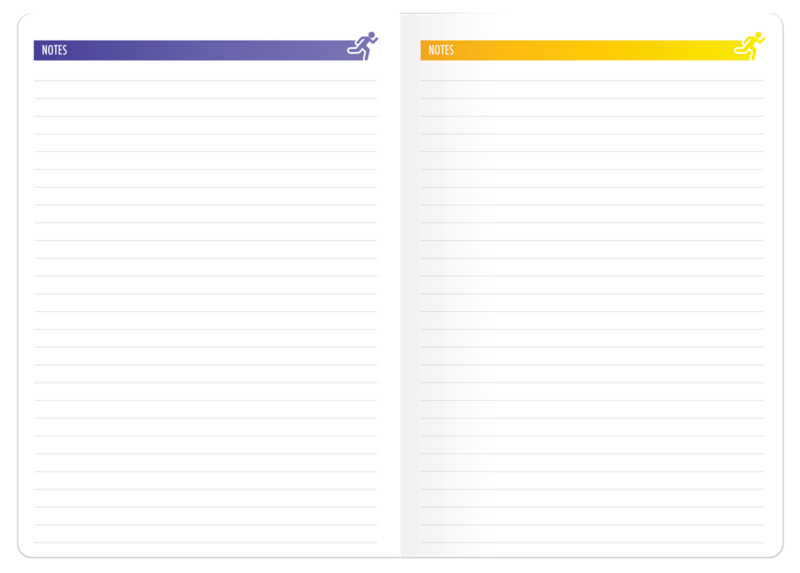 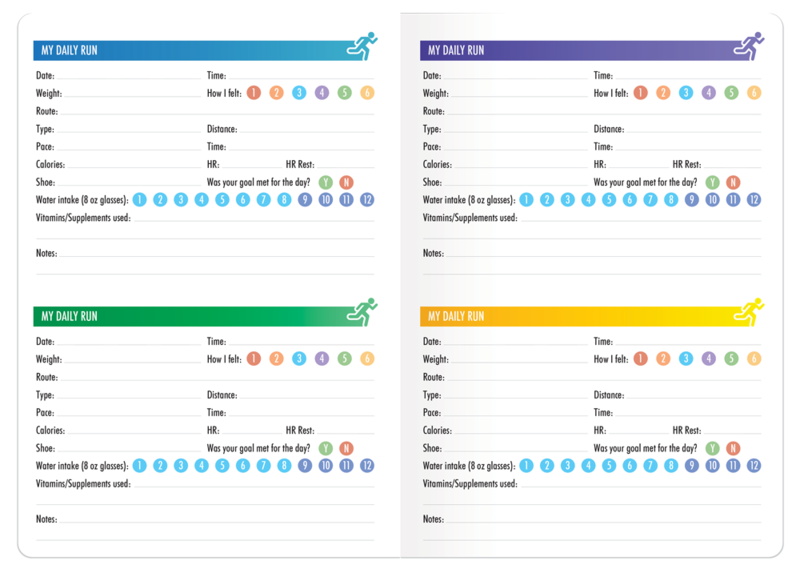 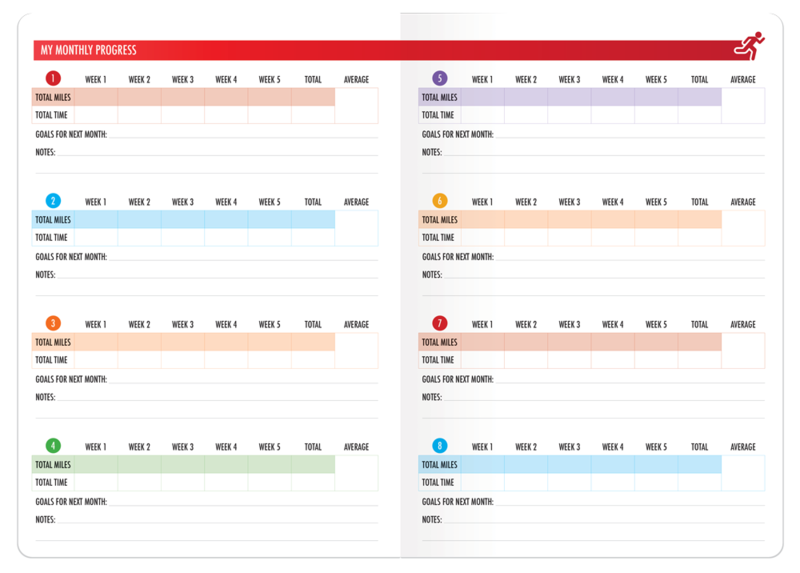 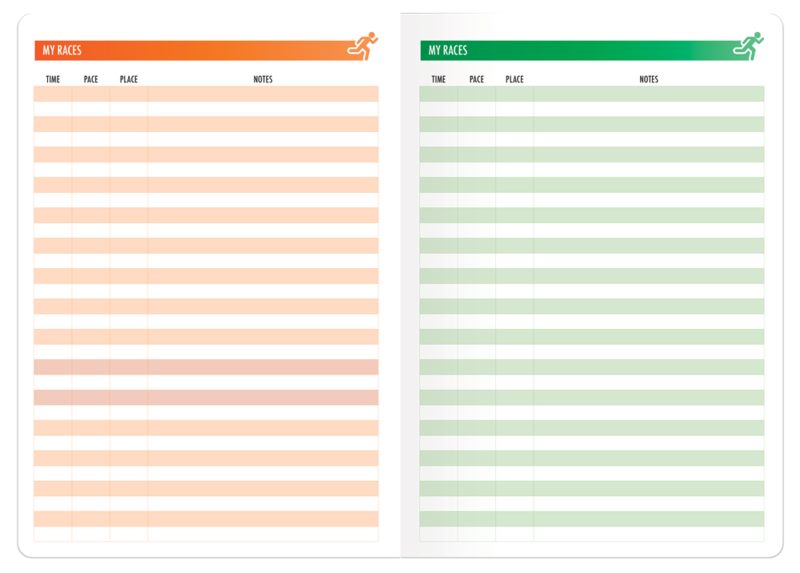 With the Running Logbook, you will be able to keep track of your progress with daily, weekly and monthly trackers plus a section for race times. 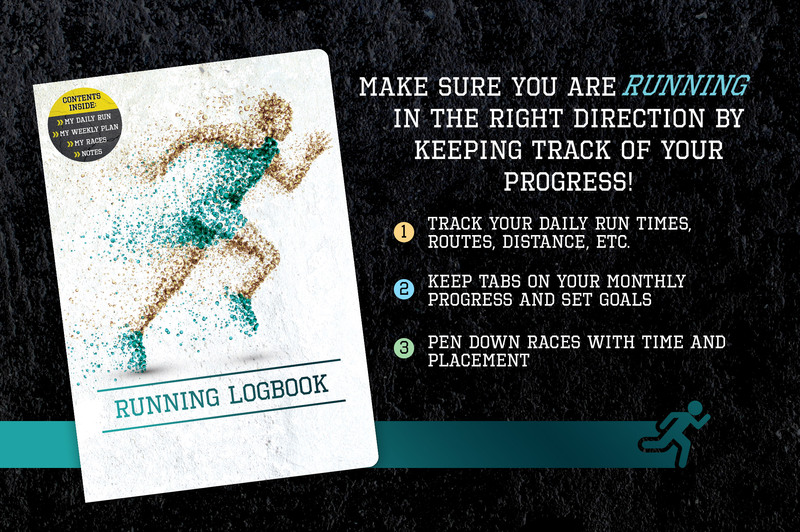 Stay organized and on your mark for an optimized running experience.